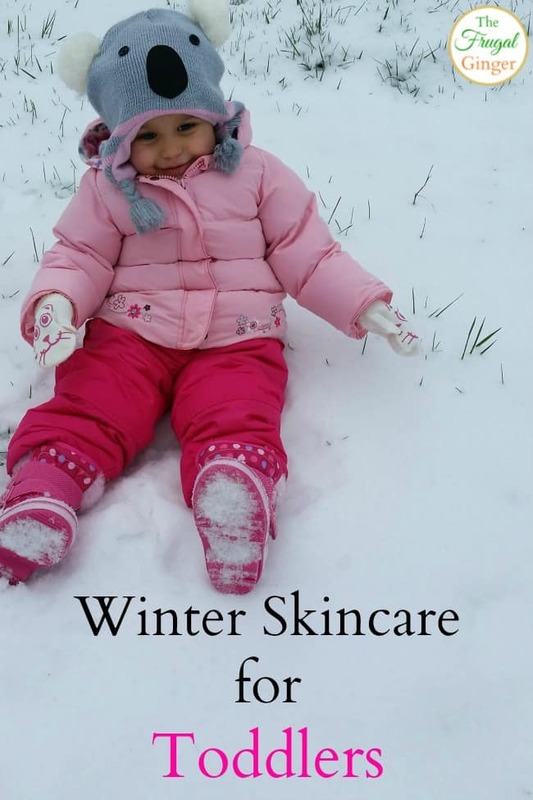 You can use these winter skincare tips for toddlers and babies so they will stay happy and comfortable.The winter can be so harsh on our skin but even more so to babies and toddlers. There is less moisture in the air so their skin gets dry and itchy which can even turn into a rash. 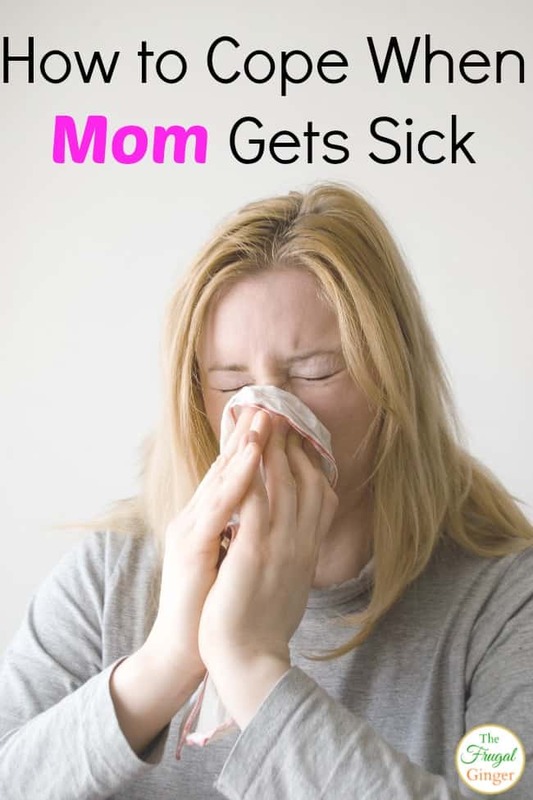 Whenever moms get sick, it’s like the world is coming to an end. The house is a wreck, everyone gets stressed but there are ways to cope when Mom gets sick. It is up to us to take care of ourselves so that we can take care of our families. A happy and healthy mom makes for a happy family. First and foremost is rest! Don’t worry about the dishes stacking up in the sink. Have someone grab some takeout so that you don’t have to cook. The family will survive for a couple of days so that you can rest and get better. Here are a few ways to get the family involved. It will depend on your kids’ ages as to how much responsibility they can take on. Grab some takeout for dinner or if you want to eat healthier, consider a food subscription service like, Hello Fresh. If you feel like you are getting even a little sick, head to the store and stock up on any kind of medicine or vitamins you will need so that you don’t have to go out later. Let the kids buy lunches at school so you don’t have to worry about packing anything. Use your grocery store’s online shopping options if they have them. You can usually shop online and then just send someone to pick them up for you if you can’t wait until you are better. You can always use Amazon Prime if your store doesn’t offer this option. Let your husband and the kids take care of the dishes, laundry, taking care of the pets or any other responsibilities they can take on. Let go of the screen time limits. Turn on Netflix or your Amazon account and watch movies or TV shows with the kids. You can also give them more video game or tablet time so that you can get some more rest. Call the grandparents, aunts, uncles, anyone that lives close and will let the kids have a sleep over for a night or two. If you don’t have any family that lives close, you might want to consider using a “mother’s helper”. These are preteen age kids that can come over and keep the younger kids entertained while you are still in the house. It is a cheaper option than hiring a babysitter. You can make some “busy bags” if you have toddler aged kids. I like having these on hand for when I get sick or for when you go out to restaurants. It keeps them occupied for a while. 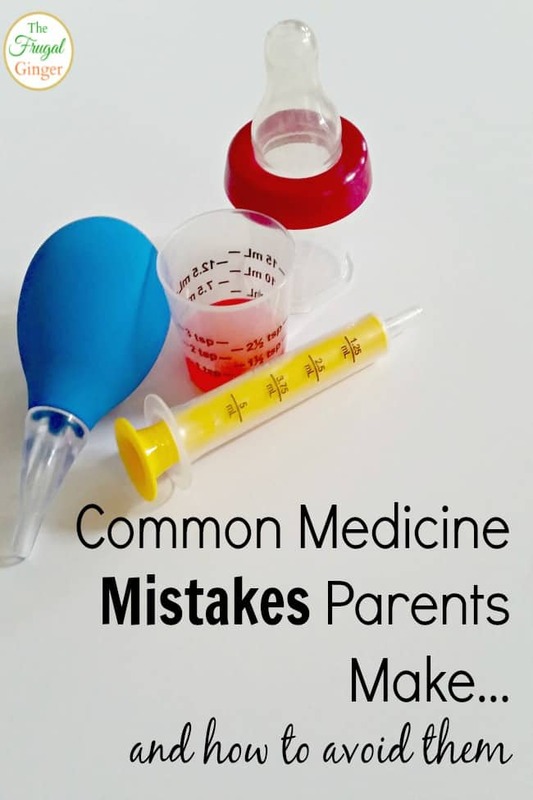 With it being cough and cold season, I thought it would be a great time to make you aware of the common medicine mistakes parents make when their kids are sick. It is not intentional, it is just that you may not know the affects that some of these “harmless” mistakes may have on children, especially young ones. We are all busy, right?! 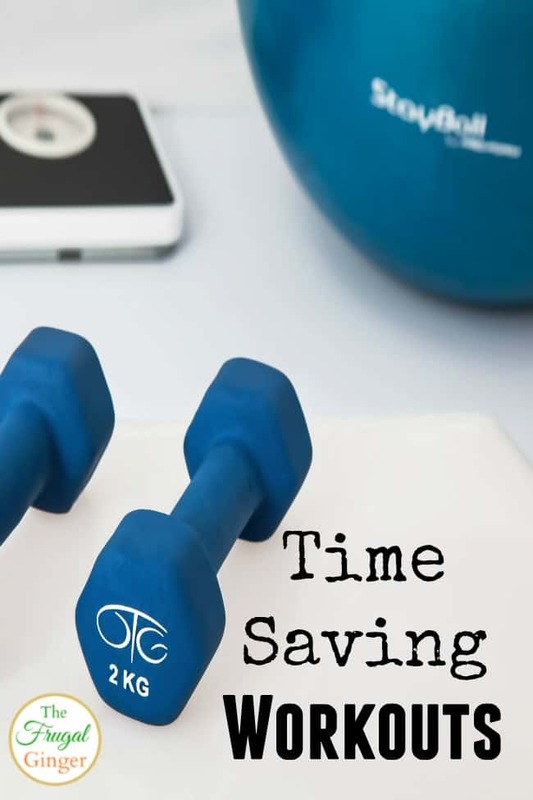 It is so hard for me to find time to exercise so I love time saving workouts. I want them to be effective but less than 30 minutes so that I can be motivated to stick to them. I have put together a few of my personal favorite time saving workouts. The thing I love most about these are that you can do them from home and you don’t need any workout equipment. Just use your own body weight or things you already have around the house. My favorite place to get workouts is Shape Magazine. I subscribe so that I can get their latest workouts but if you don’t subscribe, you can still get some amazing workouts that they have on their website. No matter what your stance is about The Affordable Care Act (ACA), the fact is that it affects a lot of Americans. This will be the second year that Americans will be reporting their health insurance on their taxes. It may sound difficult and like something else we need to worry about, but it really does not have to be that complicated. 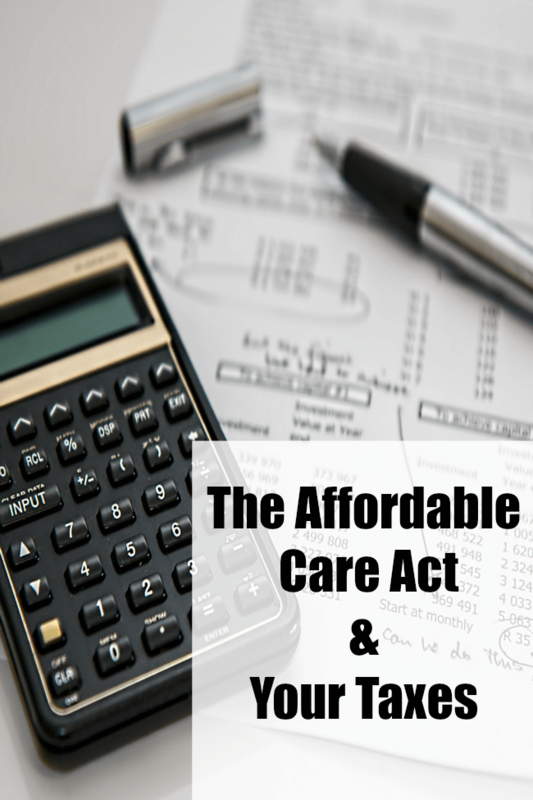 Combining The Affordable Care Act & your taxes does not have to cause more stress in your life.